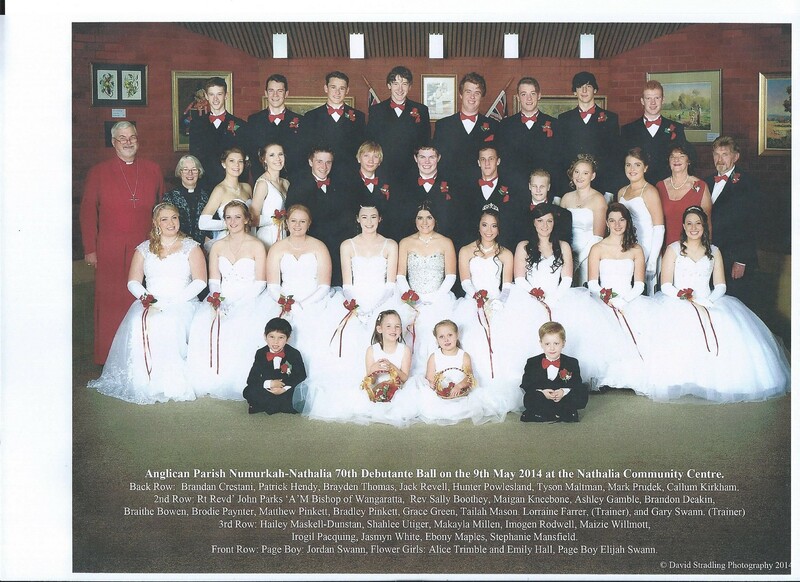 The annual Anglican Parish of Numurkah-Nathalia Debutante ball held on Friday 9th May 2014. 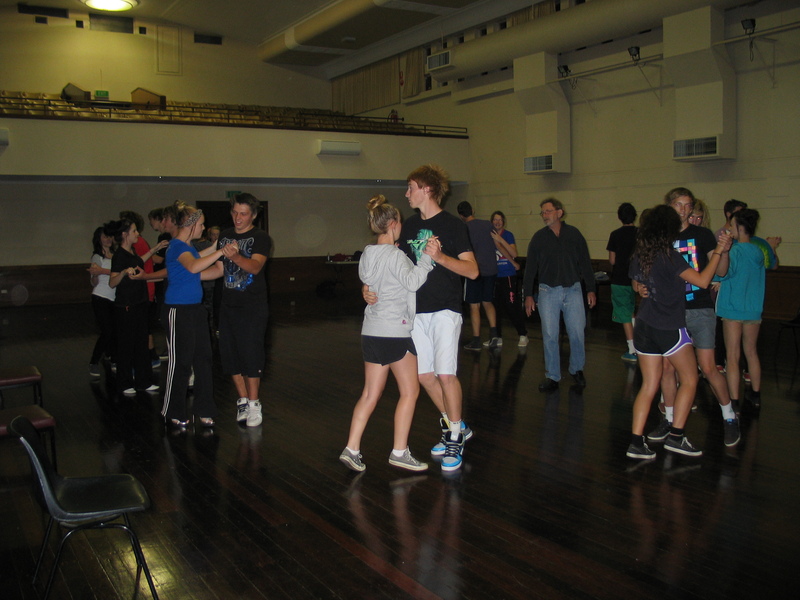 Dance instructors Garry Swann & Lorraine Farrar. 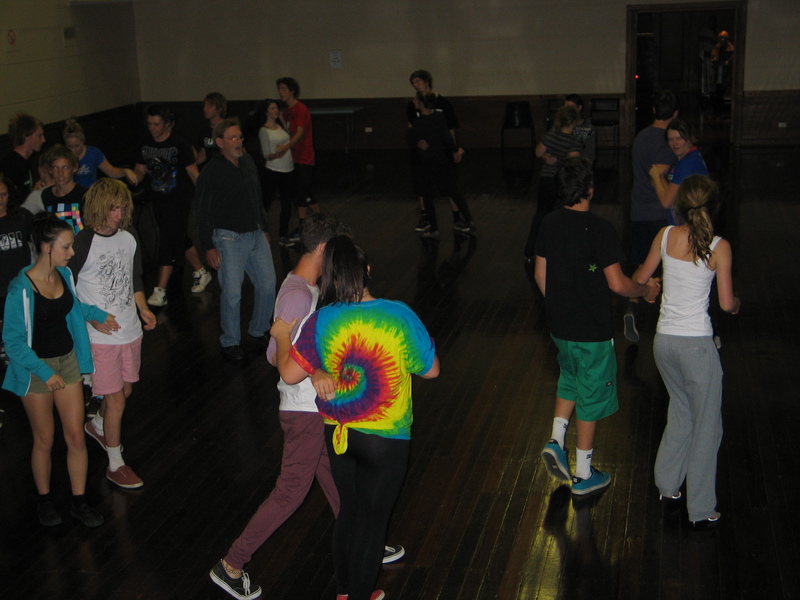 The annual Anglican Parish of Numurkah-Nathalia Debutante Ball was held on Friday 26th April at the Nathalia Community Centre. 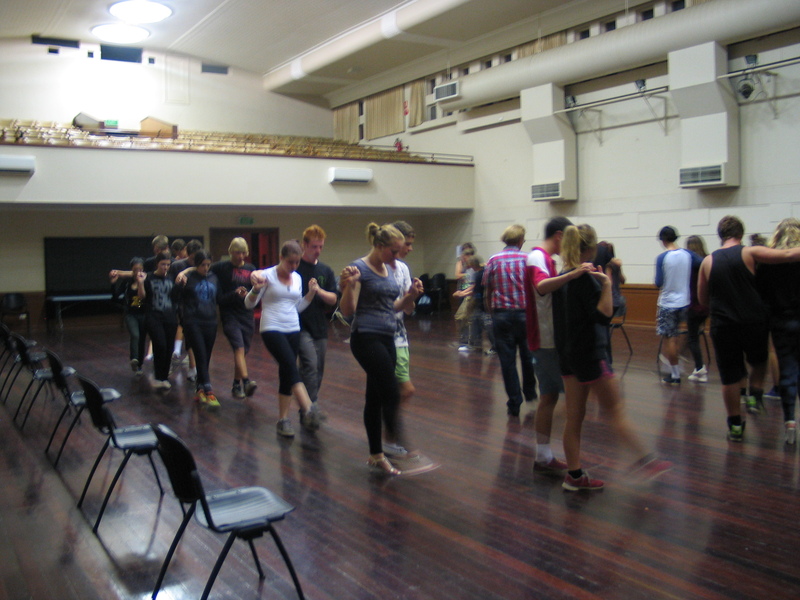 Dance instructors are Garry Swann & Lorraine Farrar. 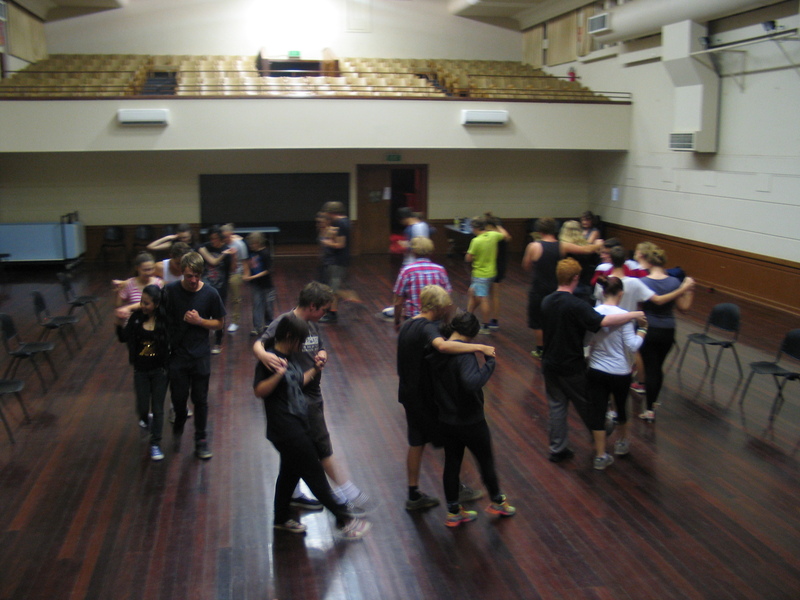 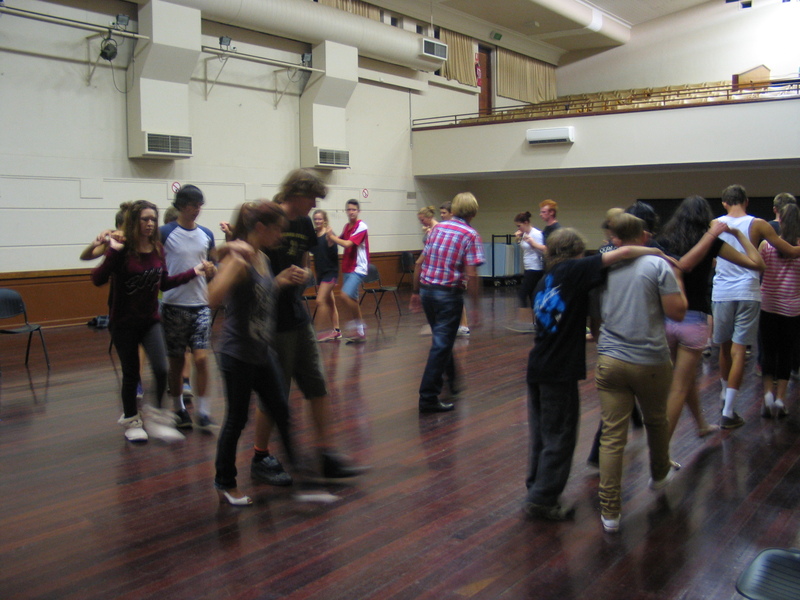 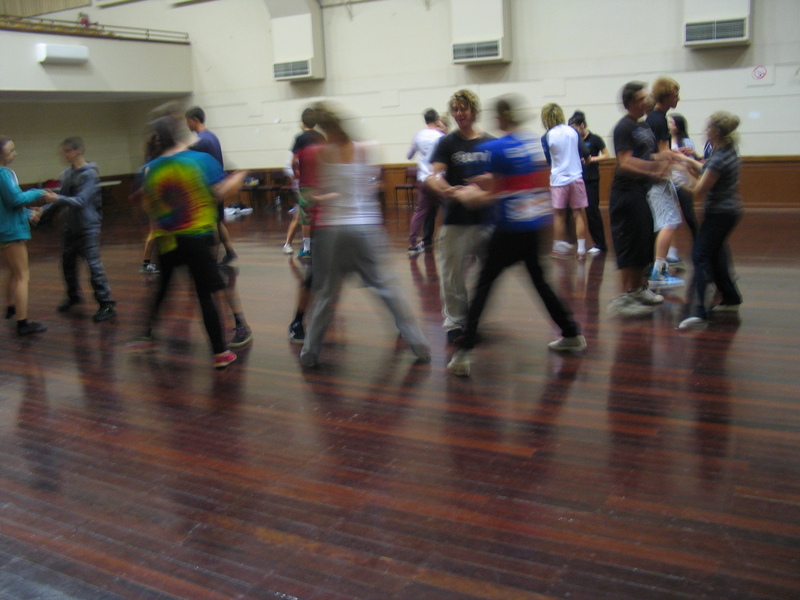 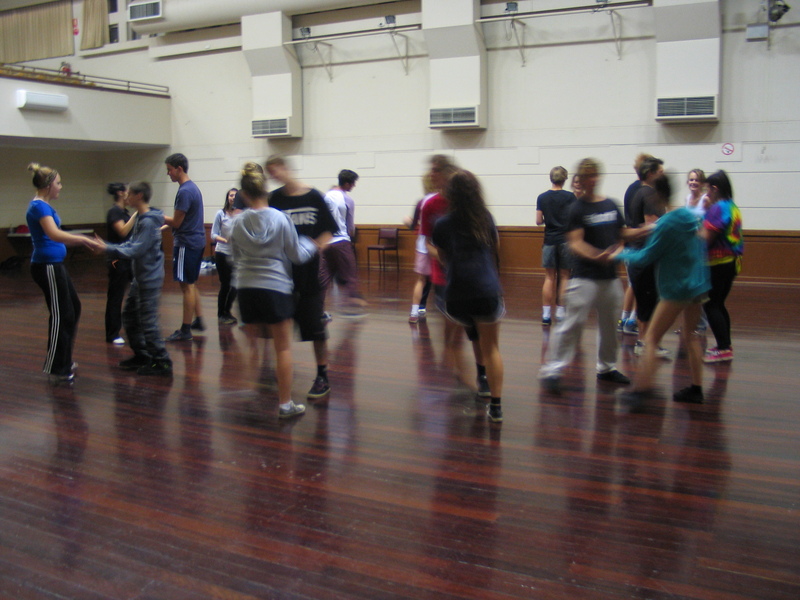 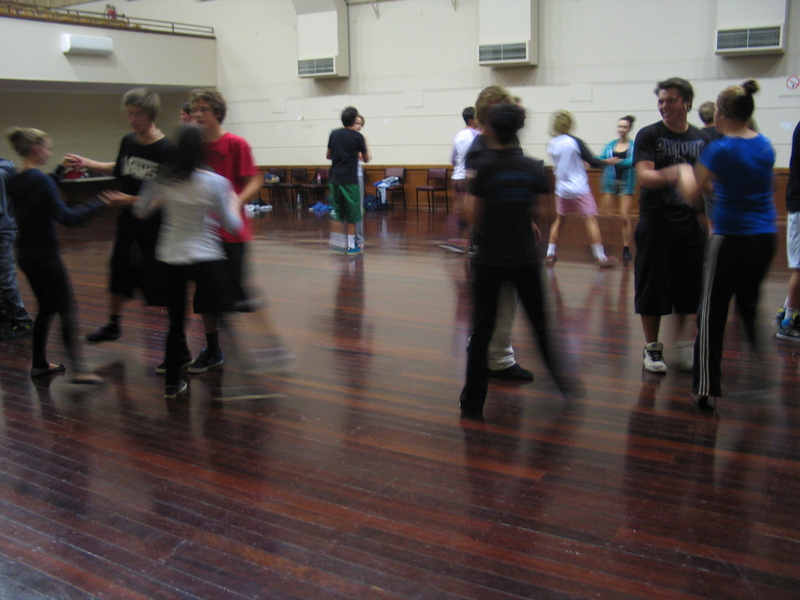 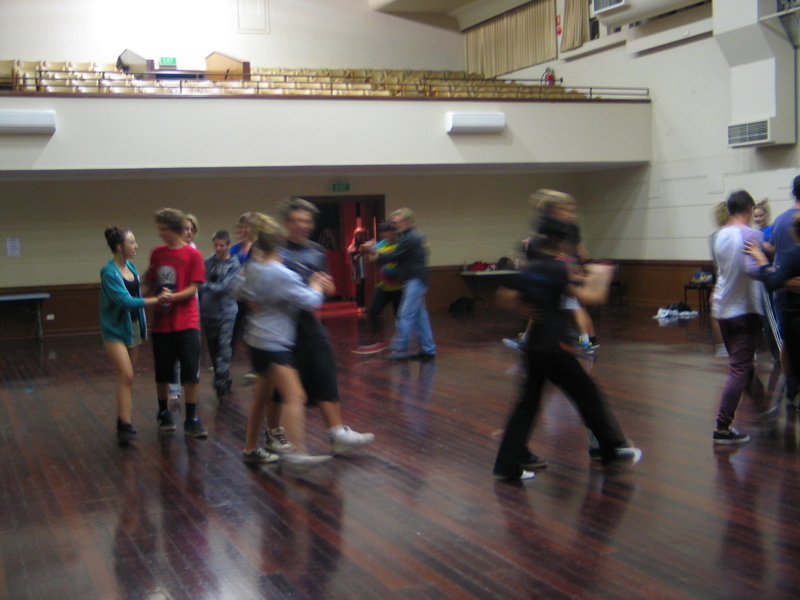 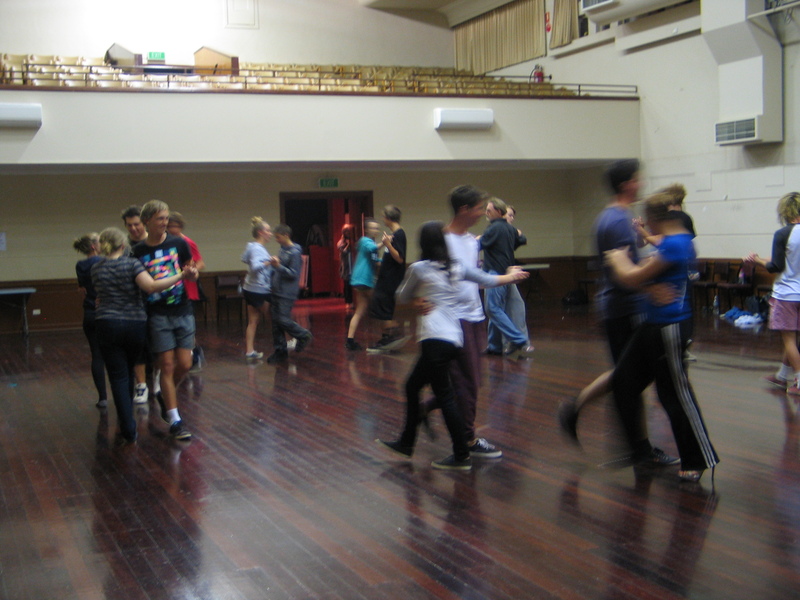 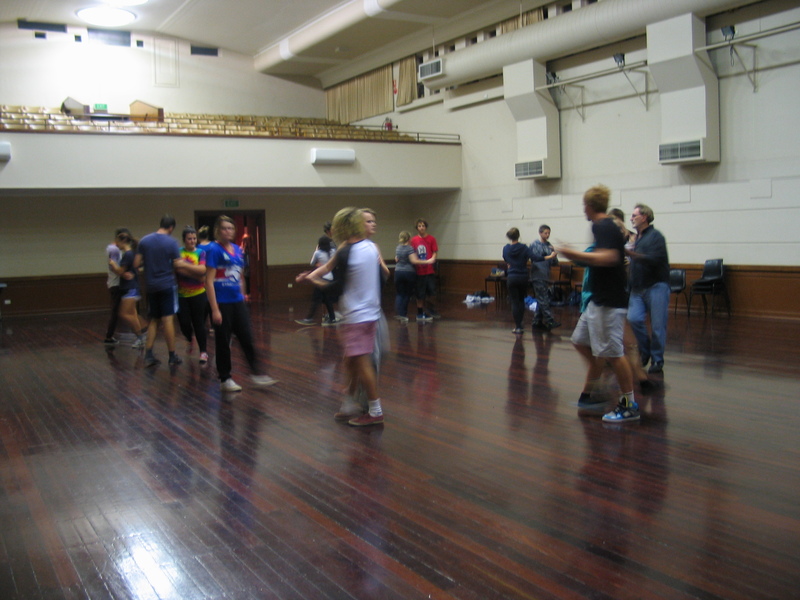 Rehearsals are in progress under instructors Gary Swann & Lorraine Farrar.